Note to self, next time going west just take ANA. Yes your goals were to fly over the North Pole, try different airlines and fly the A380. But the best choice was that ANA plane parked at terminal 5 when you left Chicago. You can probably tell I enjoyed the flight. 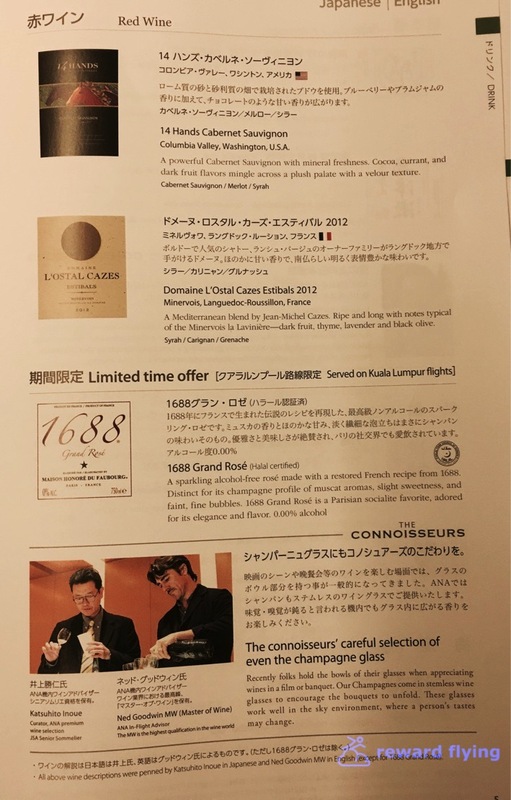 Once on the plane, as soon as I placed my shoulder bag on a seat, the flight attendant Ms. Fukuoka said, "Hello Mr. Simmons, welcome aboard", the tone was set. 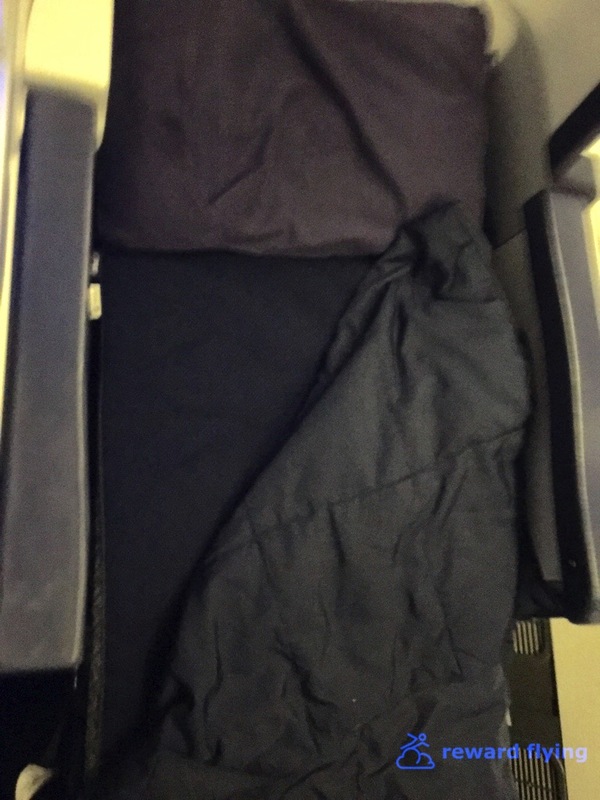 I was fortunate to have reserved the best business class seat on the plane, 5A. It's in the mini-cabin behind first class and in front of door 2. With eight seats it's similar to first in privacy. I took a peek into first. It looks great. But after this flight, business class felt like first class and for 50% more points, you have to consider the value. Having said that, ANA strives to make first exclusive. A sign was placed on the curtain that separates the cabins that basically said, keep out. Then when we arrived in Singapore, the front door was opened and first class passengers disembarked. Once out EVERYONE else left through door number 2. First class remained closed to entry even after landing. The Business Class seats are extremely well designed. They are a modified version of the Zodiac SkyLounge III. Frankly they don't look that great in photos. In reality they are private, roomy, have lots of storage and are very comfortable. The meal tray table slides out from underneath the IFE monitor and is large. Maybe not as large as the Cirrus Zodiac tray width-wise, but it's much deeper. Positioned on rails, like a sliding stove shelf, when you want to get out of your seat instead of stowing it, simply push it in a bit and get up without having to clear the tray. Along with the oversize tray, next to your seat is a table that is plenty big for laptops, tablets or whatever else you can put on it. There's a ring to put a bottle of water in keeping it stable in case of turbulence as well as a weird kind of storage container that I didn't fully understand. And the table has a cool blue light ring around it so you can find stuff when the cabin lights are dimmed. 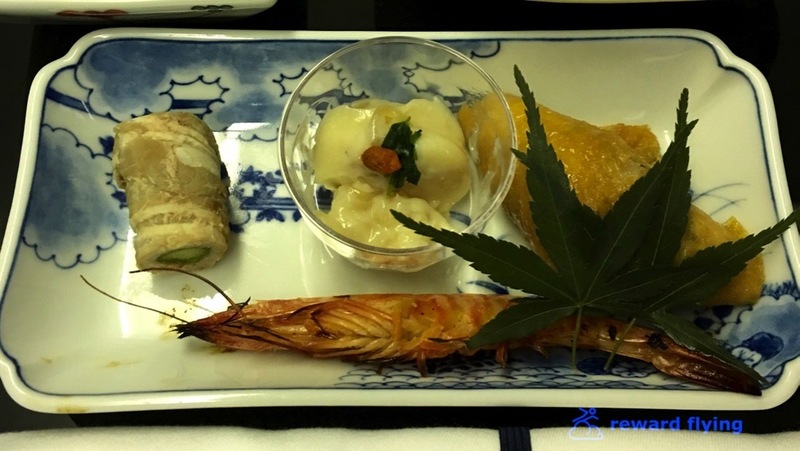 I chose the Japanese cuisine for dinner and each dish was fabulous. 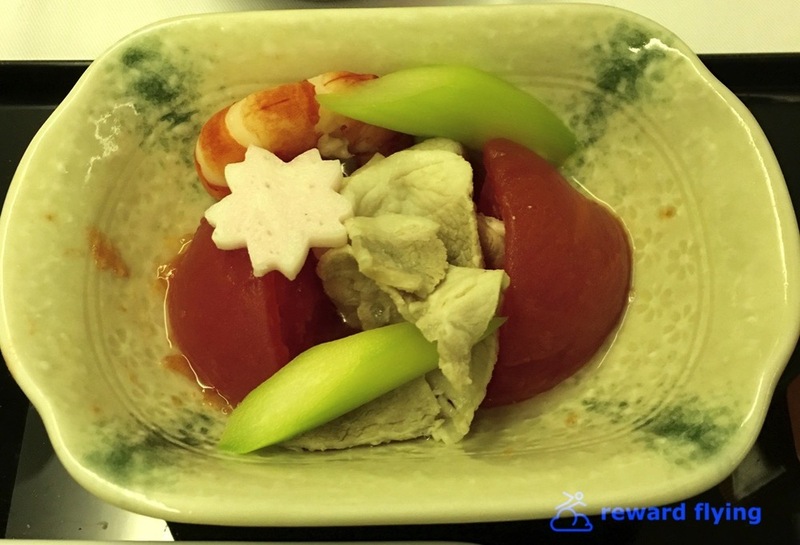 Offered as the Taste of Japan, this particular theme by ANA featured seasonal ingredients from the Prefecture Saga, which is an area in north Japan by the Genkai-nada and Ariake seas. The meal was constructed primarily using ingredients from this area. 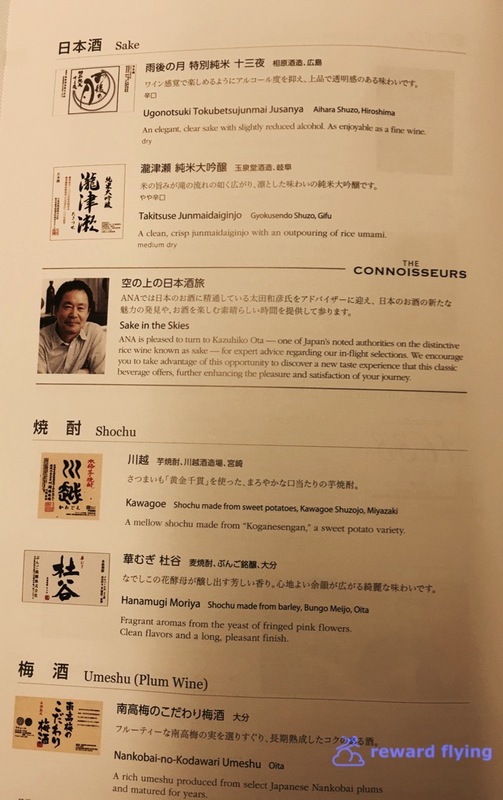 Two ingredients, memorable to me, were the Umitake clam and Yobuko swordtip squid. The clam was marinated in sake lees which gave it a slight hit of sake and had a creamy texture. The squid was not chewy calamari we're so used to, it melted in your mouth and paired well with truly fresh tomatoes that completing the dish. These flavors, textures and presentation were unique to me and to top it off, the local Spanish mackerel was cooked to perfection. No small feat on an airplane. 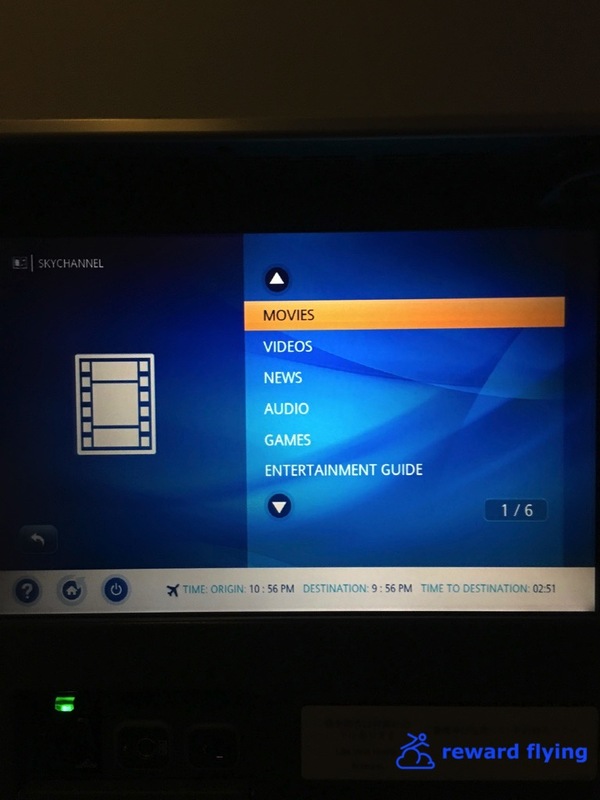 With a great selection of current movies, along with tv shows, music and the airshow I wanted the 7 hour flight to last longer. If it's required to find fault, bring your own headphones. 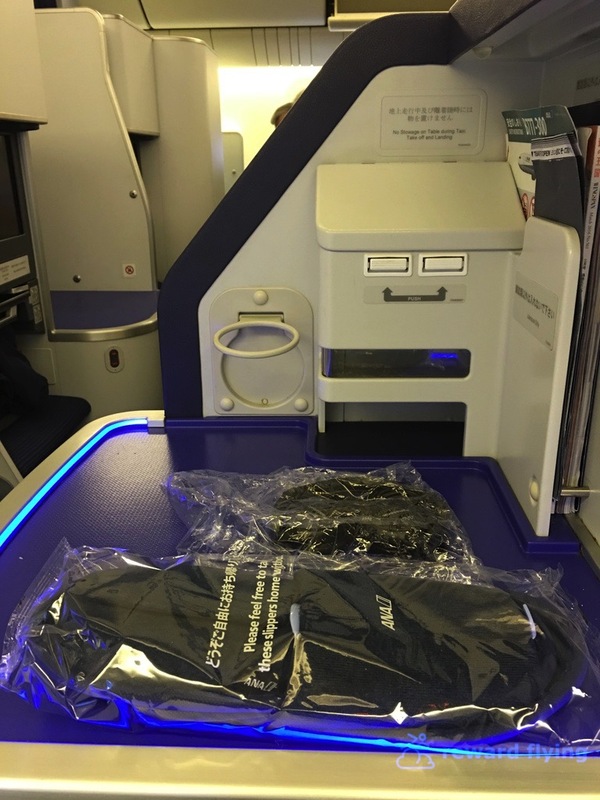 ANA has excellent reward availability in premium cabins for all US gateway cities as well as connections throughout Asia. 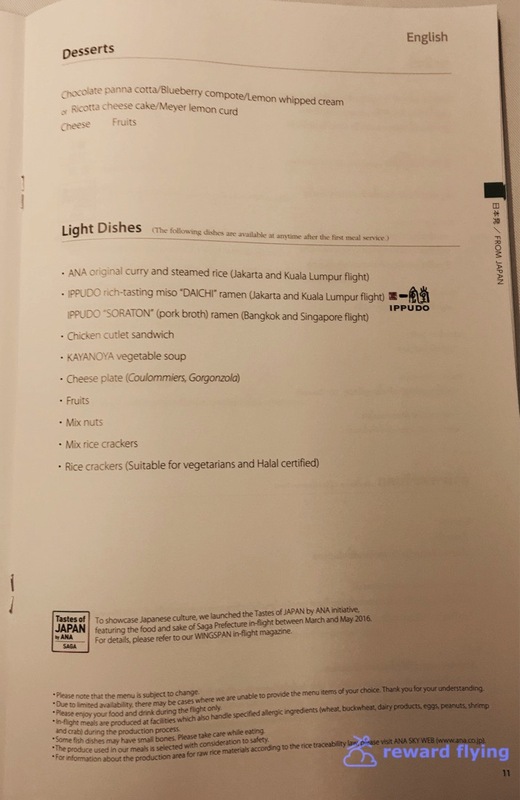 For me this flight was part of a ticket from Chicago to Singapore. However on it’s own, the saver fare is 40,000 points for business class. The retail price is $3,029.00. That equates to 7.5 cents per point valuation, which is fantastic. All ticketing was completed on United’s website, easily and without issue. Seats are also easy to assign on ANA’s website. Just get ANA’s record locator number from United. If you use the United mobile app, pull up your reservation and at the bottom touch additional information. You’ll find the locator number there. On the ANA site, just make sure you enter your name exactly as shown on your e-ticket. 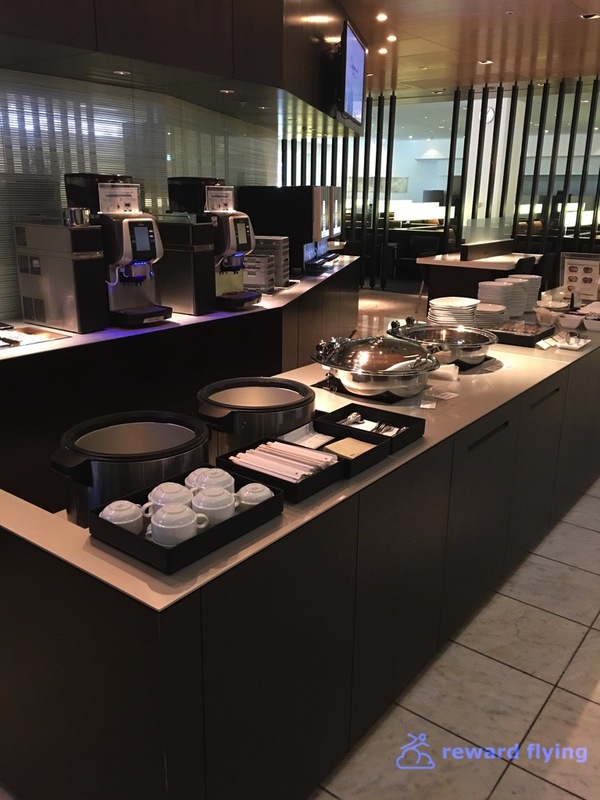 The ANA lounge is by gate 51 in terminal 1, south wing. The First Suite Lounge and ANA Lounge are next to each other on the 4th floor. 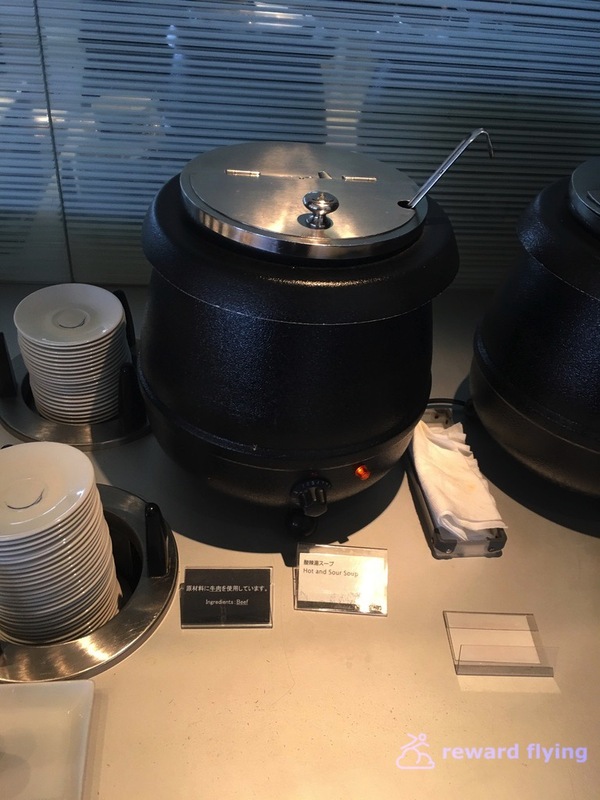 If you have a business class ticket you can get into the ANA Lounge, or if you are a Star Alliance Gold member you’re granted entry as well. The ANA Lounge is a large facility and not unexpectedly on a Friday afternoon it was packed. You have a nice view of the airfield on one side of the lounge and some more secluded seating areas on the other side in case you want to rest. Food and drink were plentiful and there was a good variety of items to choose from. Mid-afternoon, when the lounge was busiest, a sushi chef made fresh tuna and salmon nigiri. You could eat as much as you wanted. For some reason the photos I’d seen of ANA’s cabin didn’t impress me. Maybe it was the yellow and blue. Whatever it was that opinion changed seeing the real thing. It’s a very attractive cabin. The lightning compliments the color scheme making for a very relaxing environment. The lighting is why many of these pictures have a yellow hue to them. I was in the mini-cabin, which consists of 2 rows behind first class and in front of door two. In my opinion this is the place to be. While I didn’t get into the back cabin, the mini cabin did not seem claustrophobic as you might imagine and was extremely quiet. Flight attendants where always at your service. Note: Information on the web about row 6 window seats A and K suggest the window is missing or misaligned. On this configuration it's not. What is missing is the window behind the seat. So you can look out directly to your right, but you can't look back out a window. (In the photo above this is row 5 and you can see row 6 behind.) 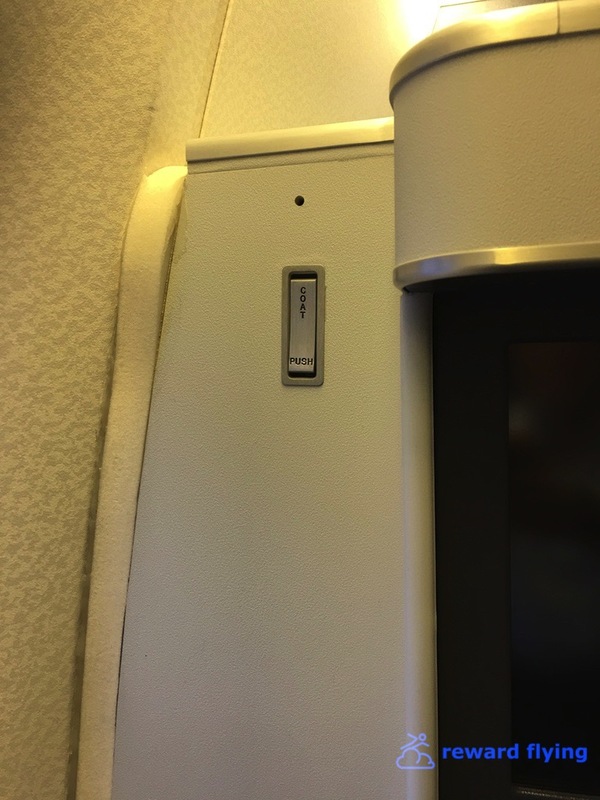 The aircraft with the misaligned window has business class ending at row 21. The aircraft I was on, business class ended at row 17. 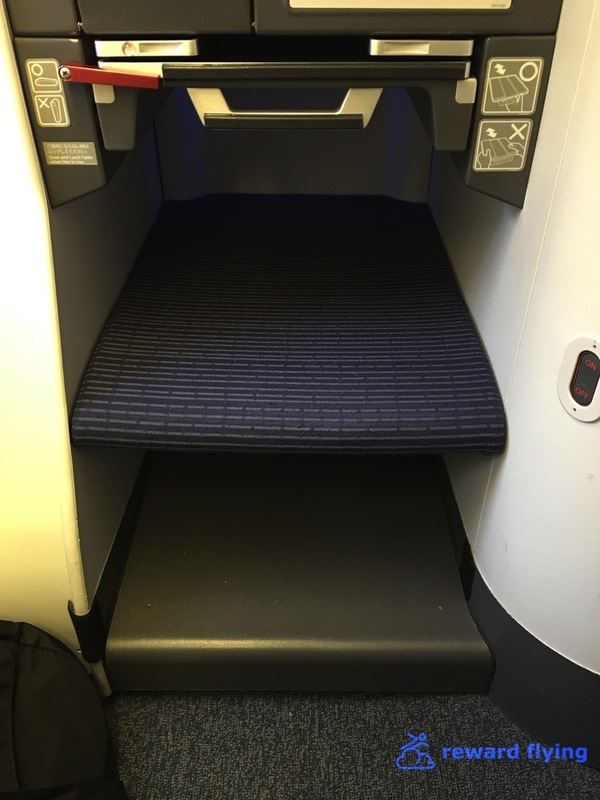 I was very impressed by the comfort of the staggered business class seat. It was firm but not hard, soft but not mushy. Almost a perfect balance. I didn’t feel confined in the compartment either. The tray placement under the monitor is the best I’ve seen and you had plenty of space to place things like electronic devices, books, glasses, etc. The bed came with a mattress pad, good size pillow and duvet. While I did not attempt to sleep, I had the flight attendant make the bed up and I laid in it for some time. As you can see from the footwell photo below, the well doesn't narrow into a "V" shape like so many other compartments. This gives you plenty of room for your feet. I found no reason to think you couldn’t get a good extended sleep in this bed. 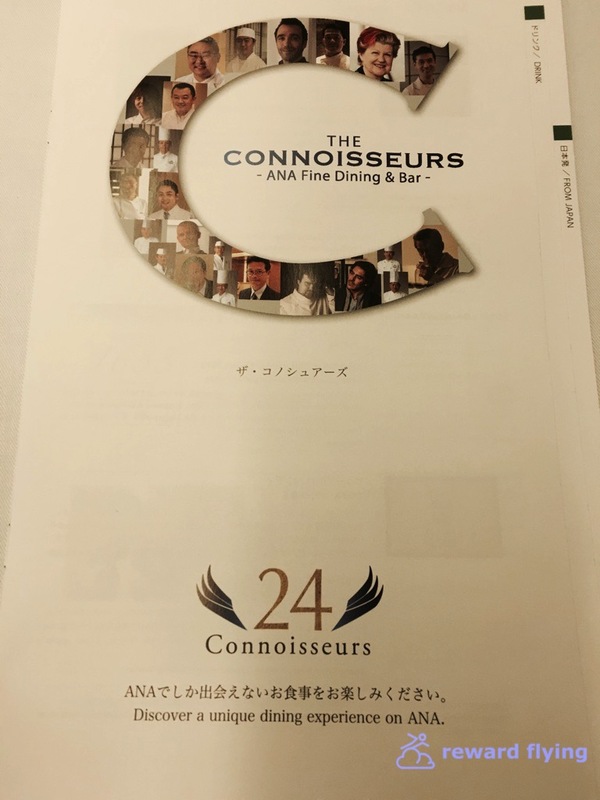 They did not pass out an amenity kit. There was a set of slippers you could keep (which actually have some cushion and are comfortable). I was also given a cardigan sweater to wear during the flight. Amenity items were located in the lavatory. 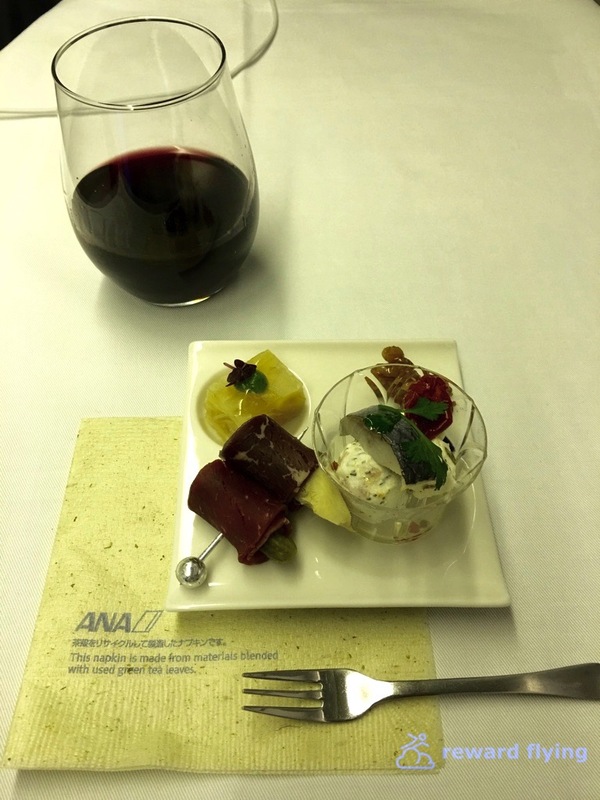 The menus are made available on ANA's website weeks in advance of your flight. 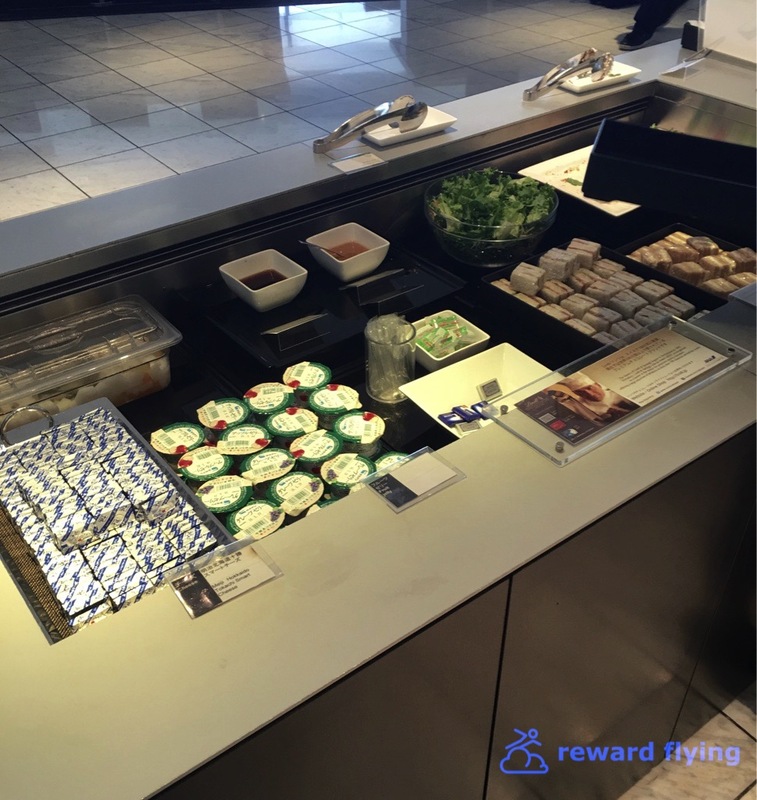 Simply pick your route to find out what is being served. Perfectly acceptable IFE system with hand controller or touch screen. Typical movie and TV show selections. The movies available seemed to be similar to the other carriers I flew on this trip. 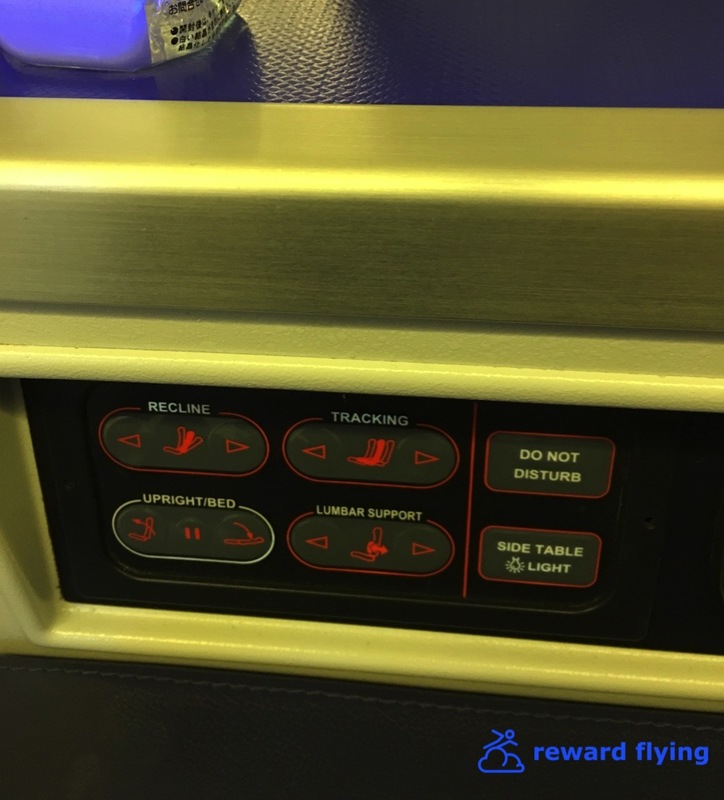 Additional features of the system allowed for a personal device connection as well as seat to seat messaging, a great feature for families you get split seating assignments or traveling in different classes. As I mentioned at the beginning the flight attendants were focused on the passengers. When boarding they were there to help and not distracted by other duties you sometimes see flight attendants doing, like working in the galleys. During the flight they monitored the cabin. All in all the service was personable and they made you feel truly welcome on the flight. This ANA 777-300ER was JA732A, one of their older 777 4-class international aircraft. It was delivered in August 2005. The plane was immaculate. I didn’t notice any parts of the seat or surrounding trim broken or in anyway showing wear and tear. It was obvious the aircraft was well maintained. At the scheduled departure time of 18:05 the captain apologized that we had not departed on schedule. In the next 20 minutes before push back, no less than 4 times an announcement was made apologizing for the delay. We were airborne at 18:40 and arrived on time, with another apology for departing late. This was a great flight on a world class airline. It hits all marks for what you want with international travel. 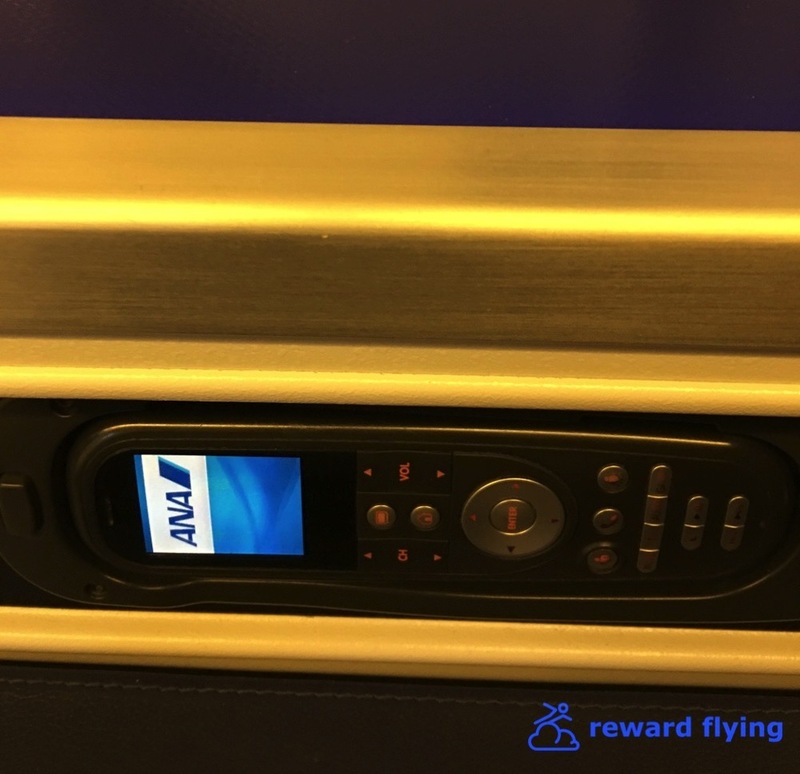 From a beautiful comfortable cabin, to delicious food, great entertainment and courteous friendly flight attendants, ANA scores high on all. I can only hope to return.